A startling study published in the journal Cancer Epidemiology has spotlighted how the effects of breast cancer are different for black and white women: According to the new research, black women are far more likely to die from breast cancer than their white counterparts — 40 percent more likely, to be exact. So what's going on? Well, the CDC reports that black women are just as likely to get mammograms as white women, so that probably isn't at the root cause of the discrepancy. The study, conducted by the Sinai Urban Health Institute in Chicago, indicated that, despite the fact that white and black women both get mammograms at the same rate, access to healthcare for black women aside than mammograms is pretty dismal. 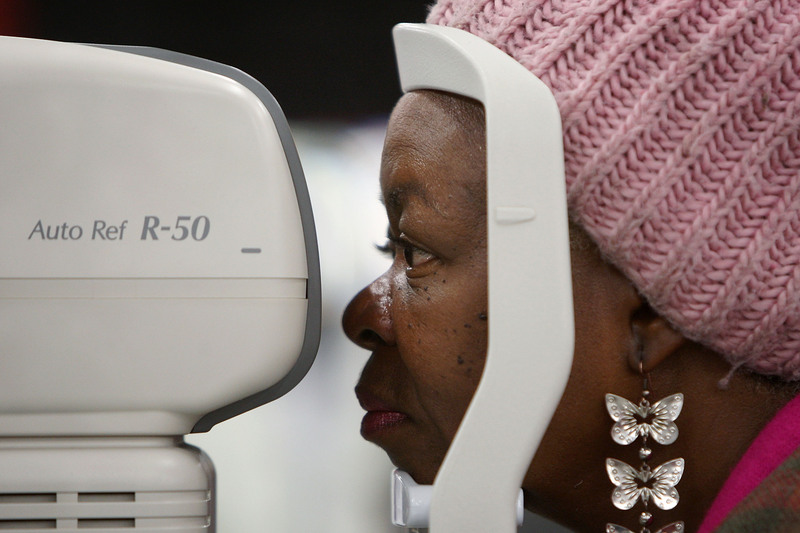 Black women often have less access to screening and treatment, according to the study — and when they do have treatment, it was lower-quality. The statistics, according to this New York Times report, are startling. 20 percent of black women wait 60 or more days for a diagnosis after an abnormal mammogram, whereas only 12 percent of white women do. 31 percent of black women wait 30 days to begin treatment, far more than the 18 percent of white women that do. Between a black American and a white American with the same health insurance, doctors are more likely to recommend curative cancer care to the white American — and that may come as a result of a racial bias, however unconscious. Steve Whitman, director of the Sinai Urban Health Institute, was clear about what he perceived to be the root cause. It’s undeniable that this is systemic racism. I don’t mean that a bad person is at the door personally keeping women out, but the system is arranged in such a way that it’s allowing white women access to the important gains we’ve made since 1990 in terms of breast health, and black women have not been able to gain access to these advances.